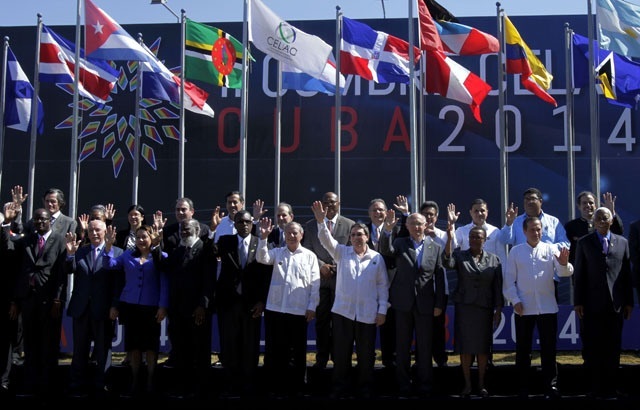 HAVANA- Cuban leader Raul Castro on Tuesday, January 28th opened the 2nd Summit of the Community of Latin American and Caribbean States (CELAC), welcoming regional heads of state to the two-day event in Havana. 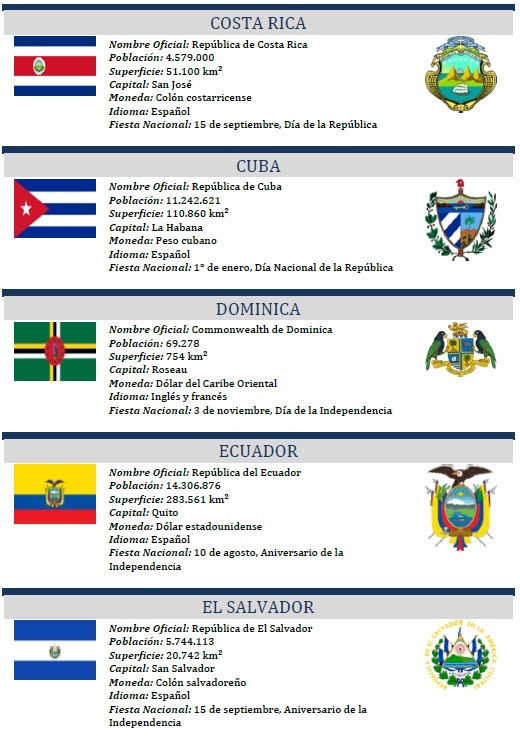 Castro, whose country holds the temporary presidency of CELAC, led the others in observing a minute of silence in honor of the late Venezuelan president Hugo Chavez, who spearheaded the regional bloc to promote greater unity among Latin American countries and counter U.S. influence. 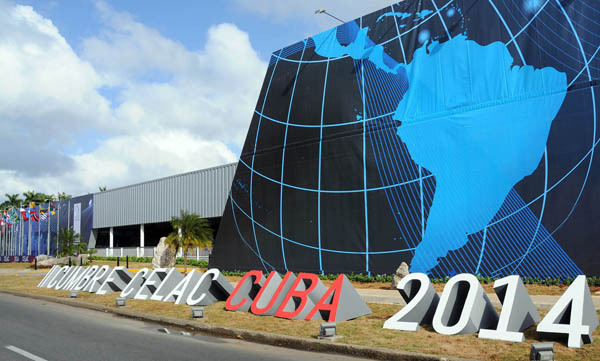 In his address, Castro called for a new paradigm of regional and international cooperation, and touched upon several issues of special interest to the region, such as recent revelations of U.S. spying on leaders and individuals around the world, including the presidents of Brazil and Mexico, which are considered U.S. allies. 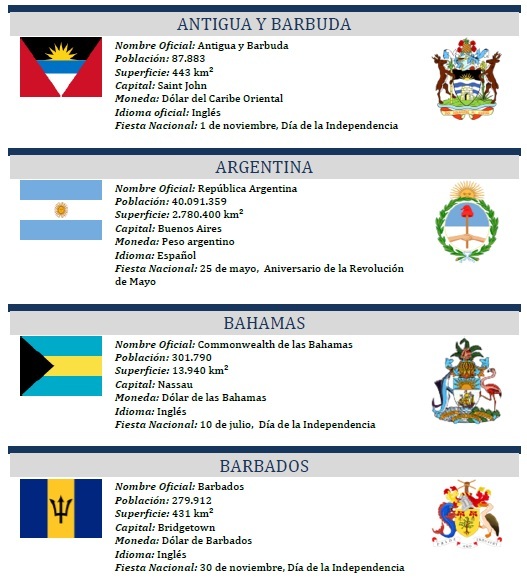 Currently, Argentina is caught in disputes with Britain over the Malvinas Islands (known in English as the Falklands), while Ecuador is fighting with Exxon over environmental damage. 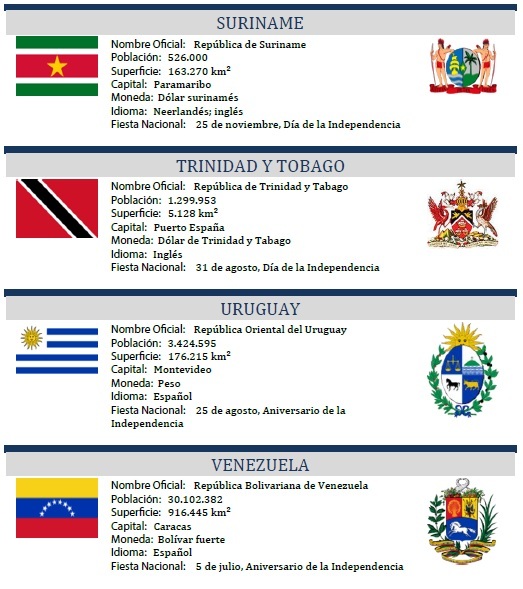 Castro expressed the bloc’s support for these regional countries wrangling with Western powers or corporations. 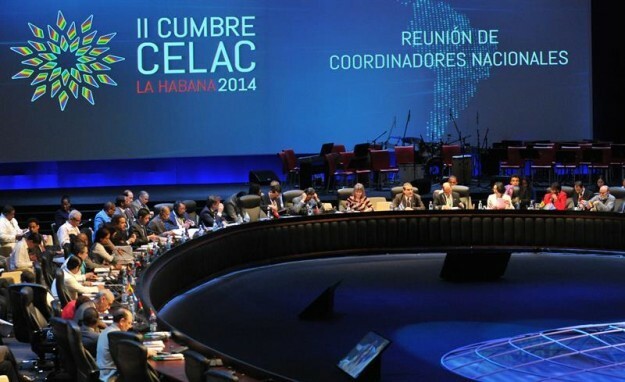 CELAC promotes a spirit of unity that transcends the ideological differences that exist between the bloc’s 33 member countries, said Castro, referring to the fact that some countries are ruled by leftist governments, and others by conservative governments. 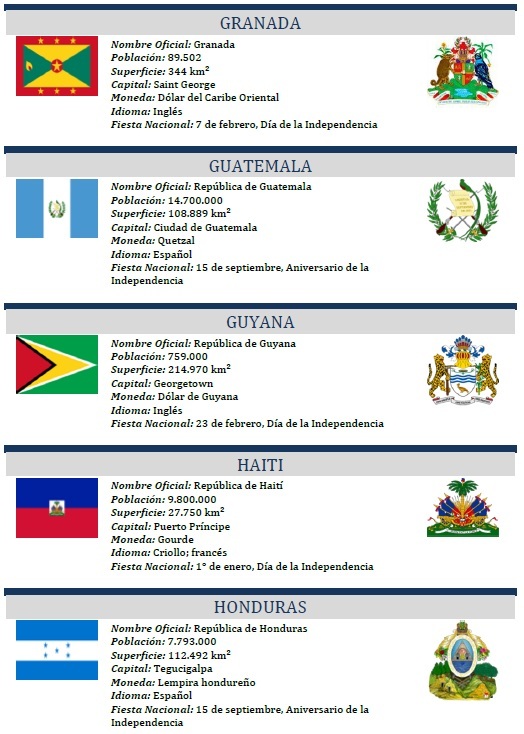 Summit leaders are expected to discuss and endorse a series of documents during the two-day event, including the Declaration of Havana and a 2014 Plan of Action. 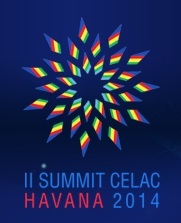 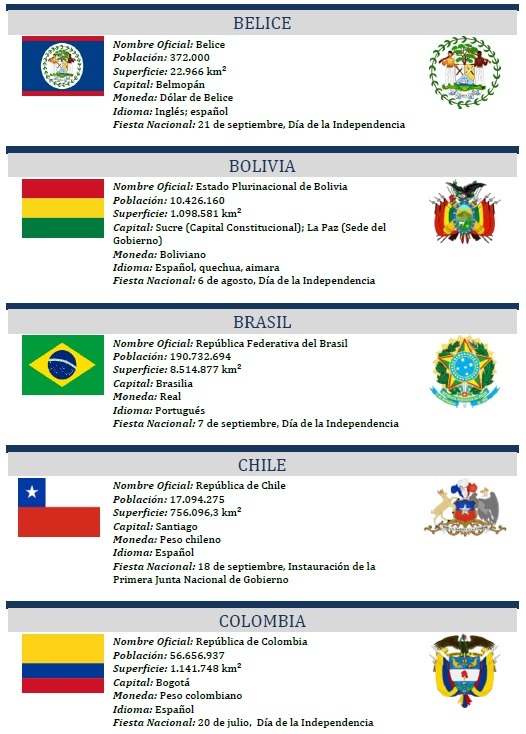 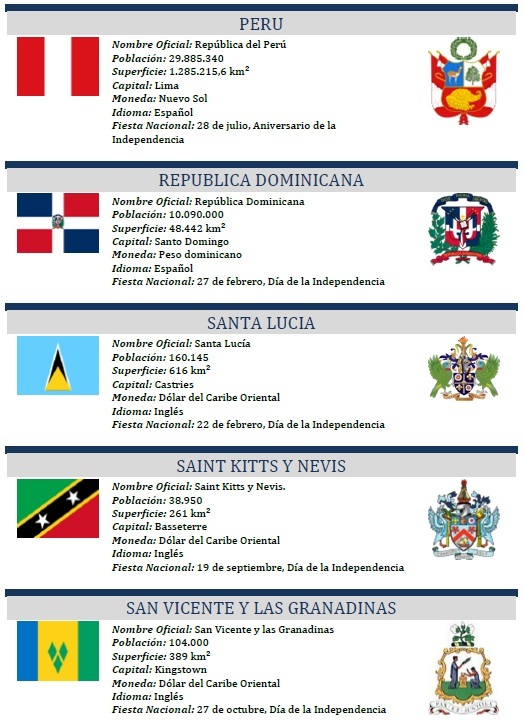 The Community of Latin American and Caribbean States, CELAC was thought out on February 23, 2010, on the occasion of the holding of the Unity Summit of Latin American and the Caribbean at Riviera Maya, Mexico and implemented on the past December 3rd 2011, during the Caracas Summit, in the context of the 3rd Latin American and Caribbean Summit on Development and Integration (CALC) and the 22nd Summit of the Permanent Mechanism for Consultation and Political Coordination of the Rio Group, coming together both organizations. 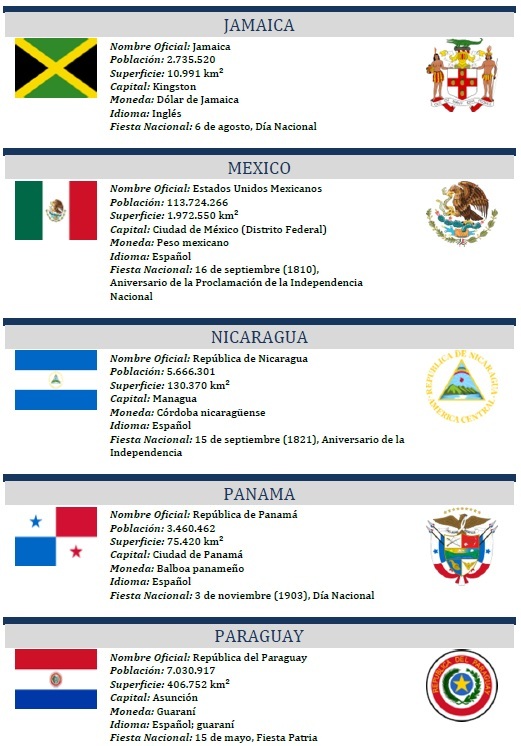 In this way, a forum was established, bringing together 33 sovereign States of the region, which looks for the deepening of political, economic, social and cultural integration of Latin America and the Caribbean, based on full respect for democracy and human rights.